If you’re anything like me you have probably stumbled across, and joined any and every team that is remotely related to what you do and where you’re from. Which is great! But then if you are really like me you’ve probably also not made much use of them, and forget to go back and visit them… oops! I’m definitely very guilty of that! 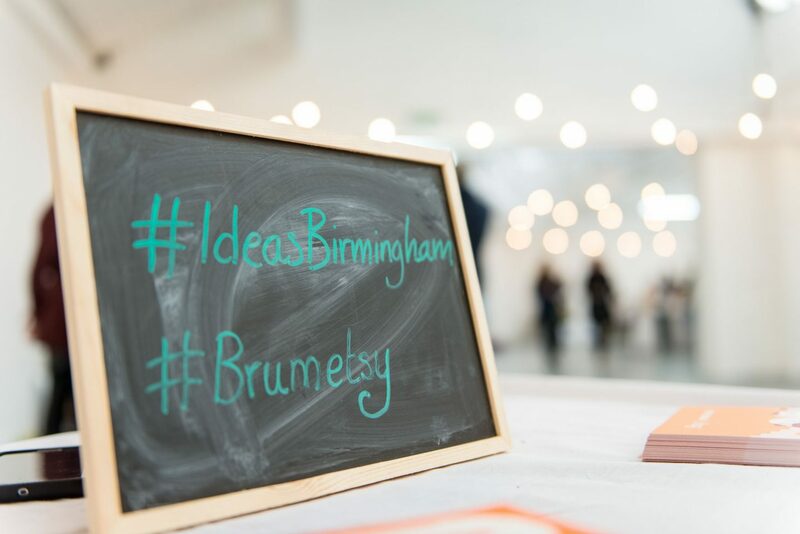 That first EML I remember seeing the adverts for stall holders, I remember getting the messages about applying, but I didn’t feel ready for a stall, but when I saw them looking (read that as a desperate plea) for volunteers in the few days before the event I thought yeah I could do that. I was free, they needed the help there was no reason not to, and so I offered my services. 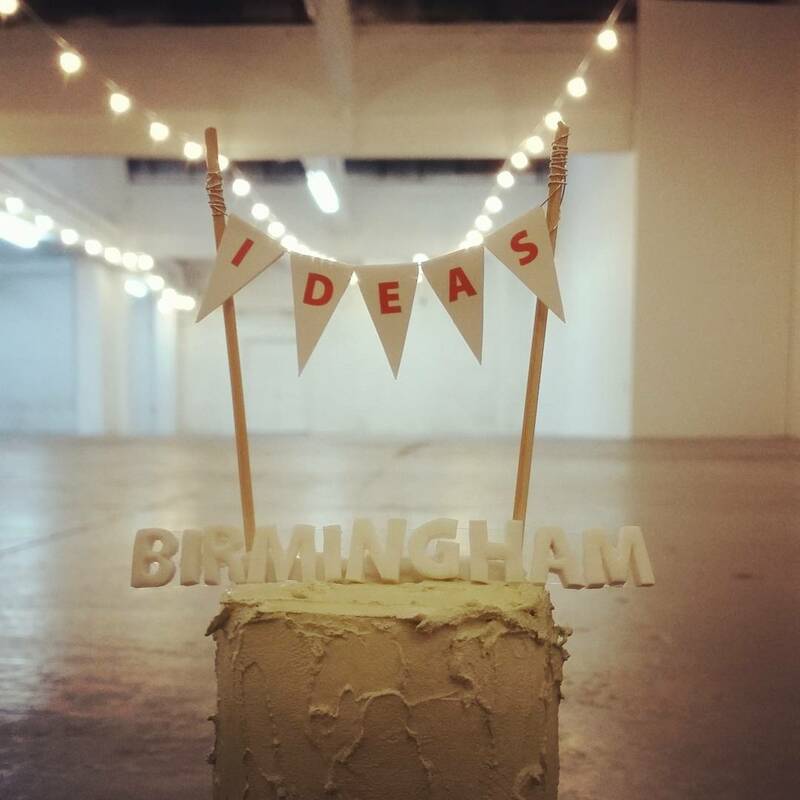 Ideas Birmingham’s first EML was in a different room to the one we use now. It was smaller, darker, and the area used for the Etsy desk was literally a bar. We had laid out all the leaflets and flyers Etsy had provided, along with team things like our mailing list sign-up sheet, and some goodies we had to give out. 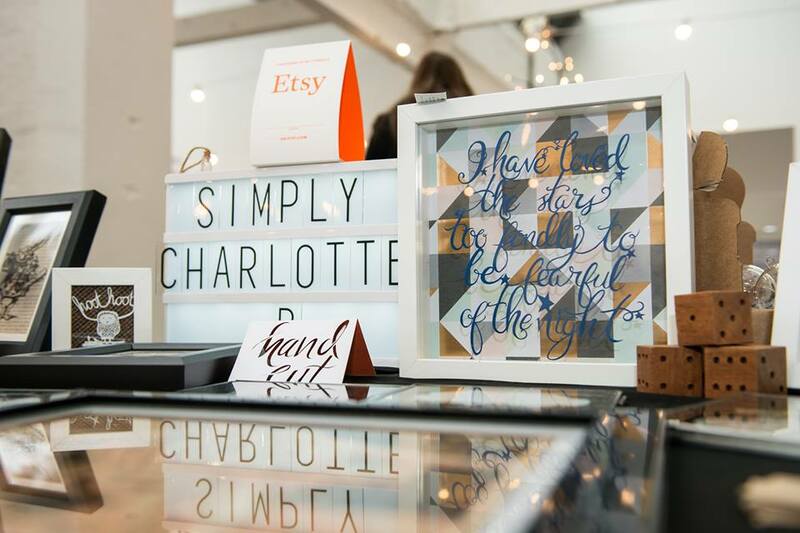 Because of the size and lay out of the room there was a constant queue of people going past us – asking us what Etsy is, how Etsy works, and if we sell on Etsy ourselves. It was a great opportunity to talk to people who you just knew were going to go home and check the Etsy website out. It was also a chance to tell people what we do and why we sell on Etsy. I also spent some time at the end of the day helping to tidy up, helping stall holders carry their stuff back to their cars and stacking up the tables. 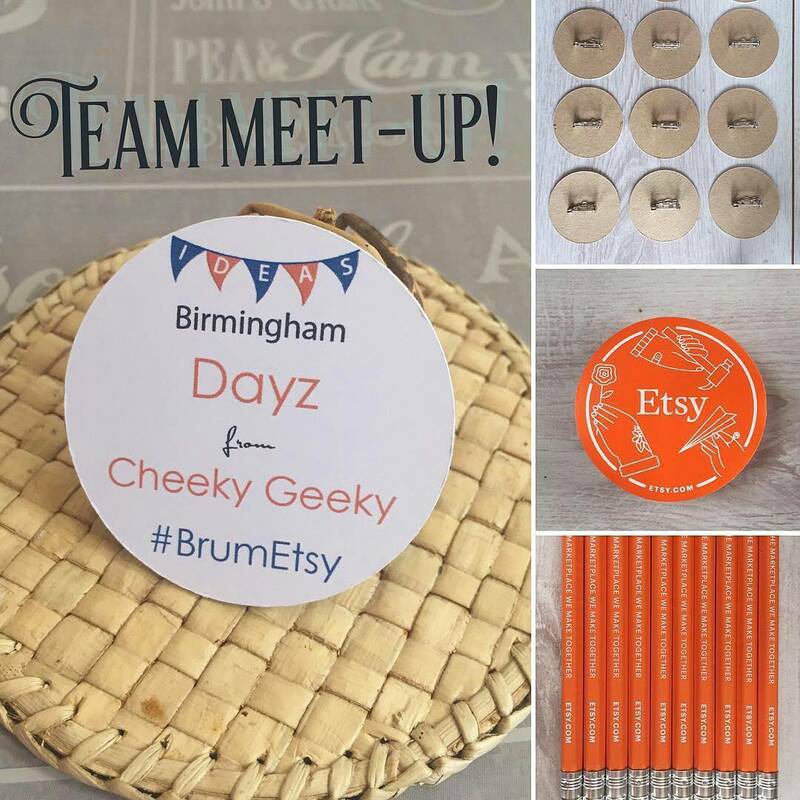 What really amazed me the most about questions we were asked throughout the day was just how many people had found themselves at an EML event without knowing what Etsy is! I know that some of you who are reading this may not have actually applied, or perhaps applied and didn’t get a space, or may have even been offered a space but decided not to accept it. Perhaps that is because you’re feeling how I felt that first year, that my shop isn’t big enough, or established enough, or I didn’t have enough stock. As someone who did just that, I can’t begin to tell you what the experience did for me on so many levels: The most selfish – I got to experience what EML is like, and it was great knowing exactly what to expect when I walked in the next year and it was brilliant for my self confidence. I’m quite a quiet person, I get a bit anxious about travelling, meeting people, and so sadly having stalls at new places gets put off more often than not. It was my experience of EML that gave me the confidence to throw myself into all of the team meetings, and then apply for a stall the following year. 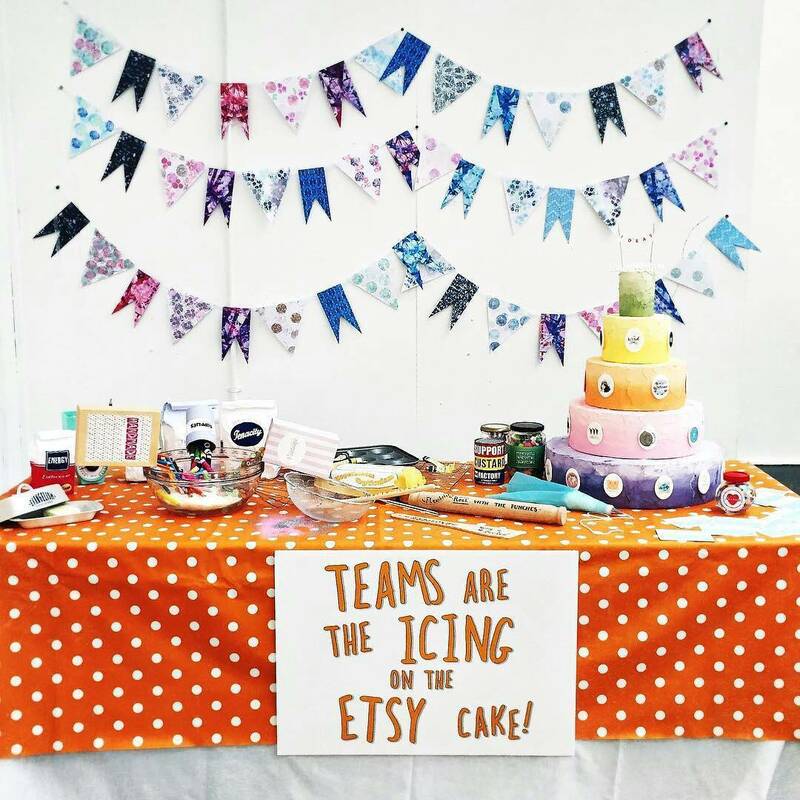 As well as that I came to realise what Etsy actually means to us all as a collective. We are all on a level playing field! That, regardless of a shops size, who knows about it or how long it’s been going, we share that same ambition and love for creating new things, or sharing vintage items with the world! We share our creative passions. 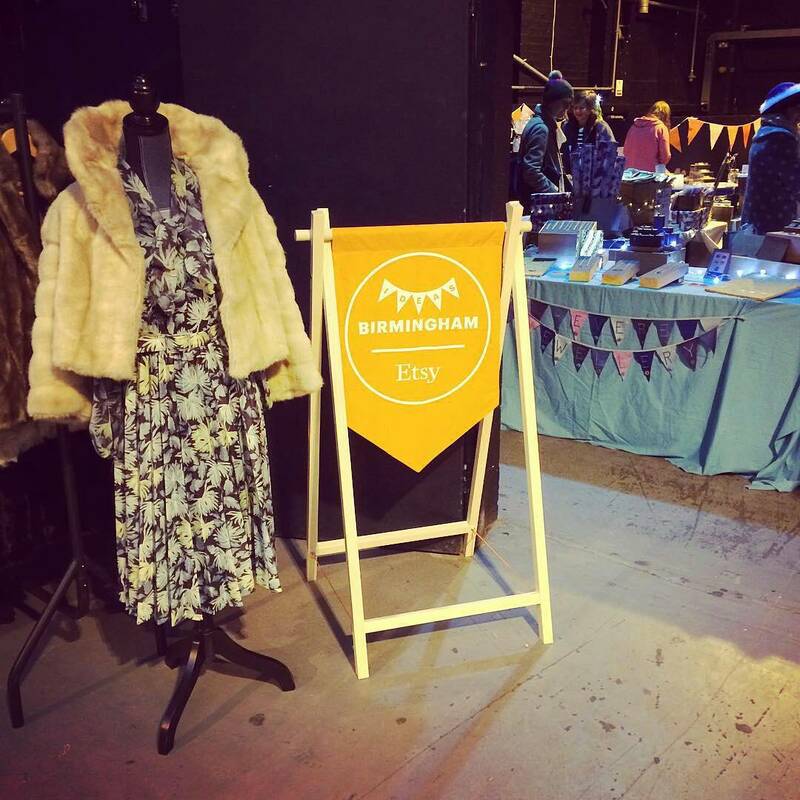 One of my favourite things about volunteering at that first EML, was I got to meet other Etsy sellers. That wasn’t something I’d got the chance to do before, and I loved it! I still do love it! And the team meetings are a great way to keep getting to meet new Etsy sellers. Since that first EML back in 2015 (wow! ), I think I’ve only missed one team meeting! And that was on my birthday weekend! What happens at a team meeting? I know we have a few worried that it’s like one of those stuffy networking events that we all hear horror stories of, but believe me it couldn’t be any further from that! It is much more relaxed, there are some times themes or topics for the meeting, or other times it’s just a social gathering and having a natter about making things, sometimes actually making things! while drinking tea and eating cake. take better photos for example. It’s also great for anyone like me who is totally self employed, it’s a little bit of human interaction, which is always really nice! It’s amazing how a simple conversation with a group of like minded people can help. I know I’m not alone in saying that I come away from each team meeting totally inspired; it pushes me to do better, and to be better as an artist! I always come away with new ideas, and the motivation to get them done. It helps that we’re lovely people as well, of course! If you find yourself thinking that you’d like to be involved but were a little too anxious to apply or take a stall this year and you would like to help please do let us know. We need people to help with tables, unloading, answering questions about Etsy and even gift wrapping if you have that skill. Do any of these roles sound interesting to you? Please get in touch if they do. <3 it is a lovely thing to be involved in, and you can never have enough excuses for tea and cake :D!